USF Water Group covers all possible treatment stages for the safe cleaning of your water. 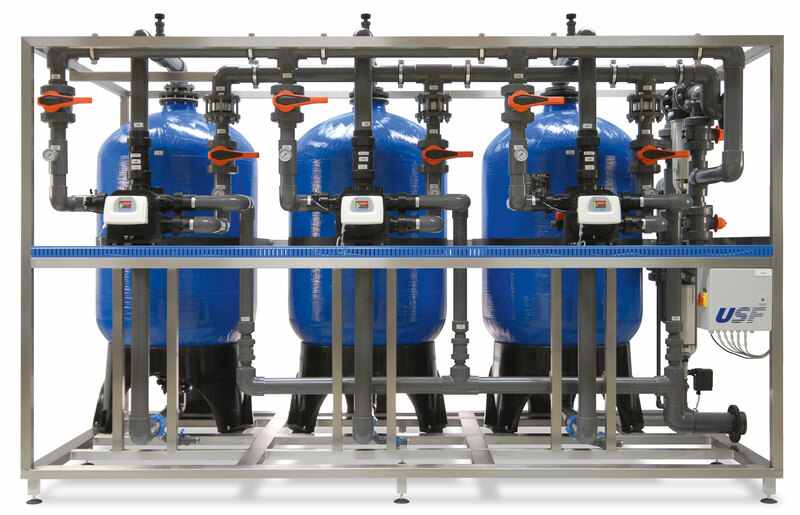 We always focus on your needs and also the content of raw water – because each water type is different. 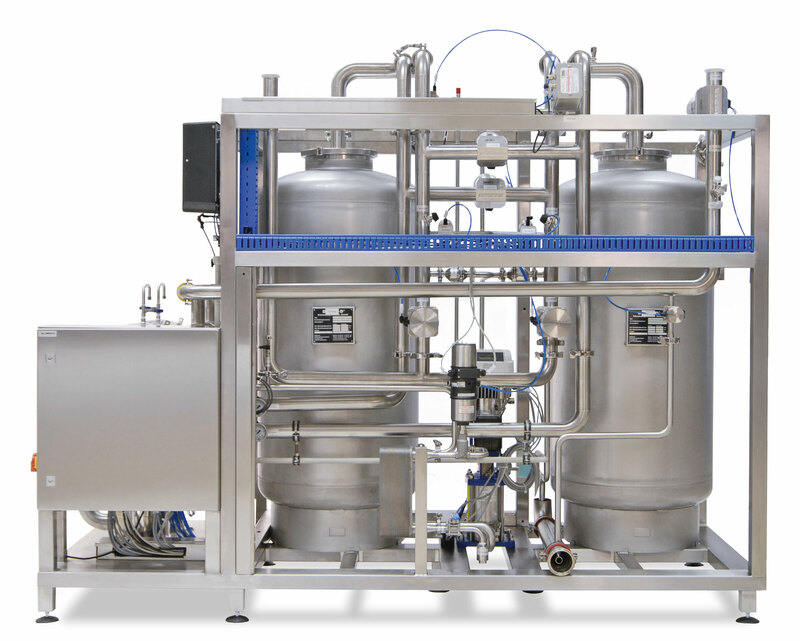 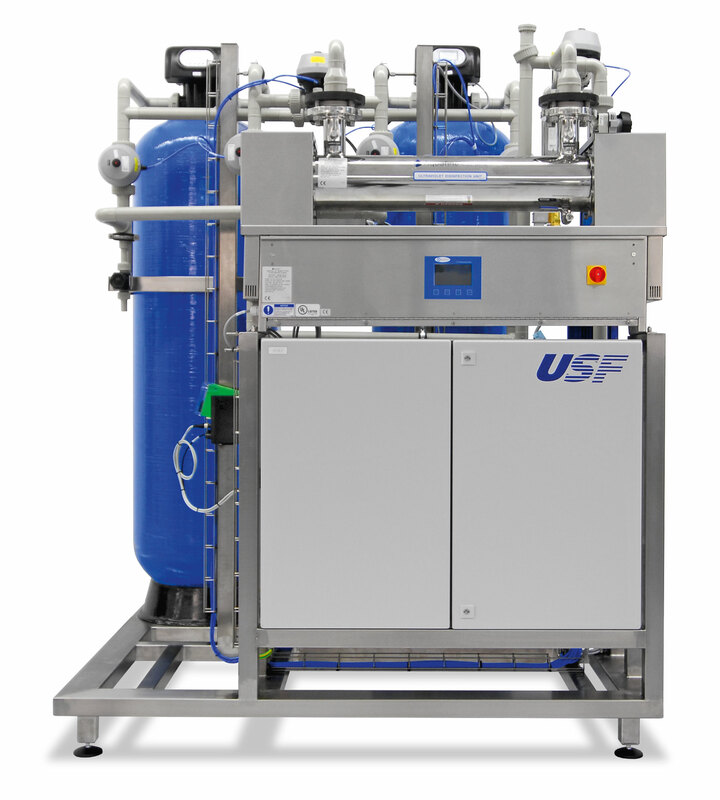 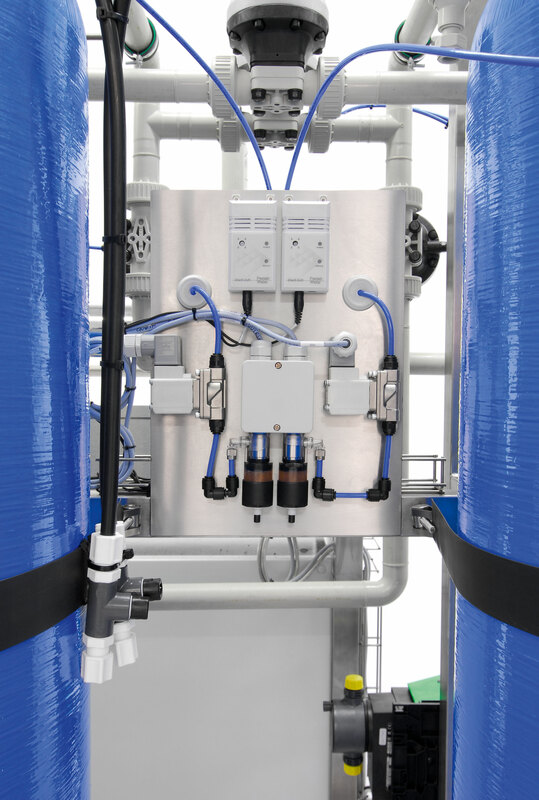 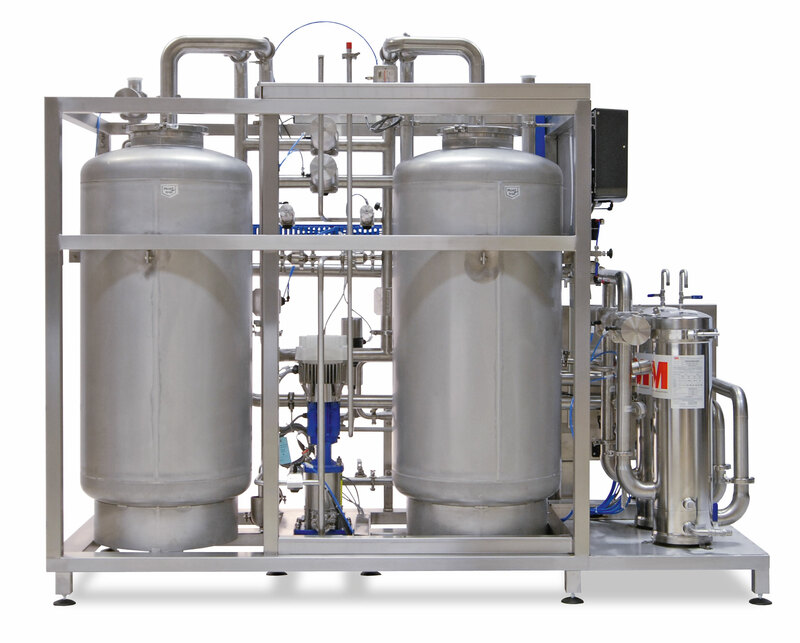 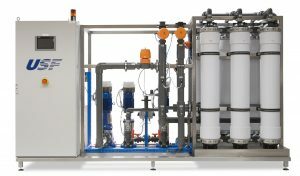 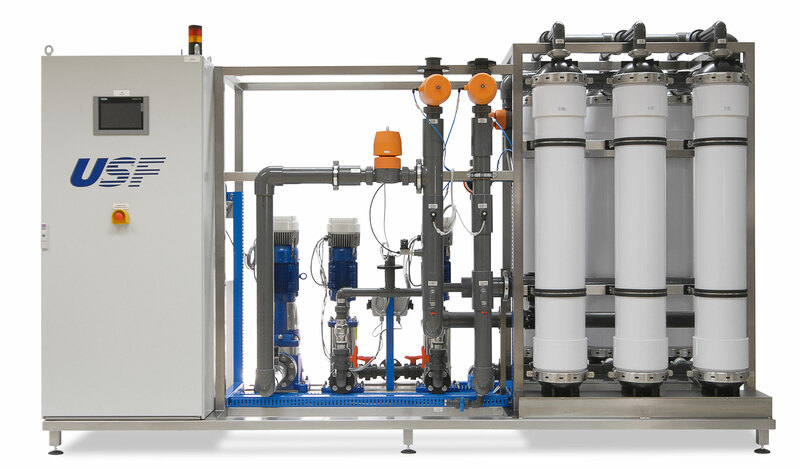 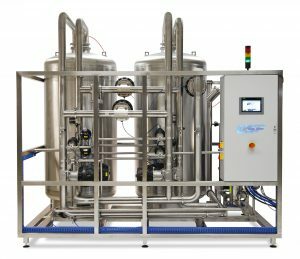 USF Water Group can rely on a large, existing product portfolio. 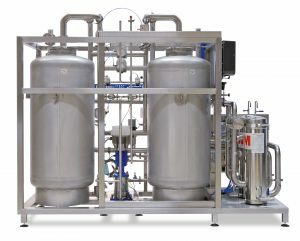 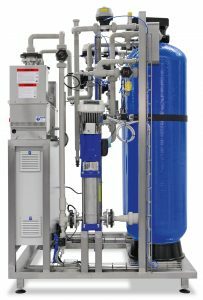 Cartridge filtration: various filter types possible, string wound filters, pleated filters and melt blown depth filters. 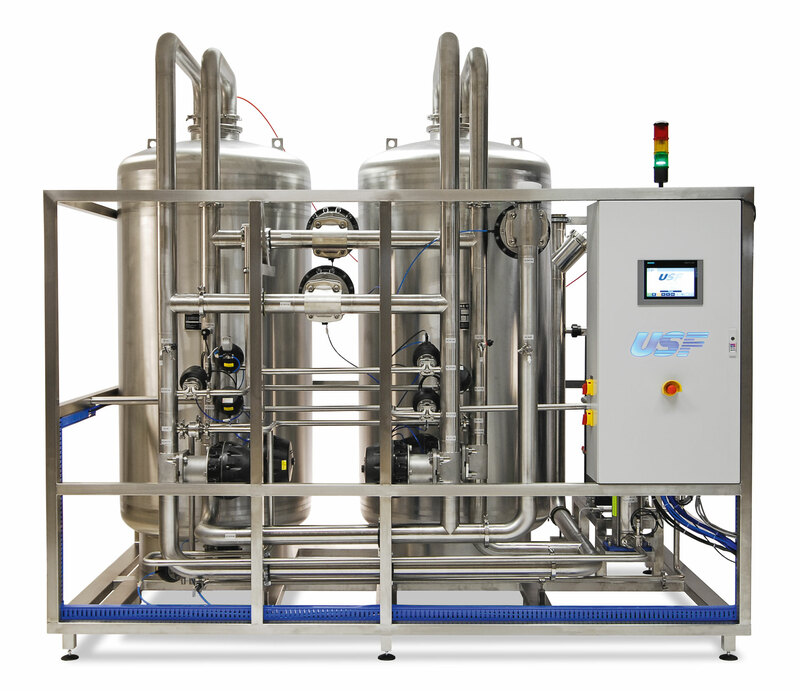 by UV treatment: feeding up to 1 mg/l free chlorine, after UV chlorine is no longer detectable. 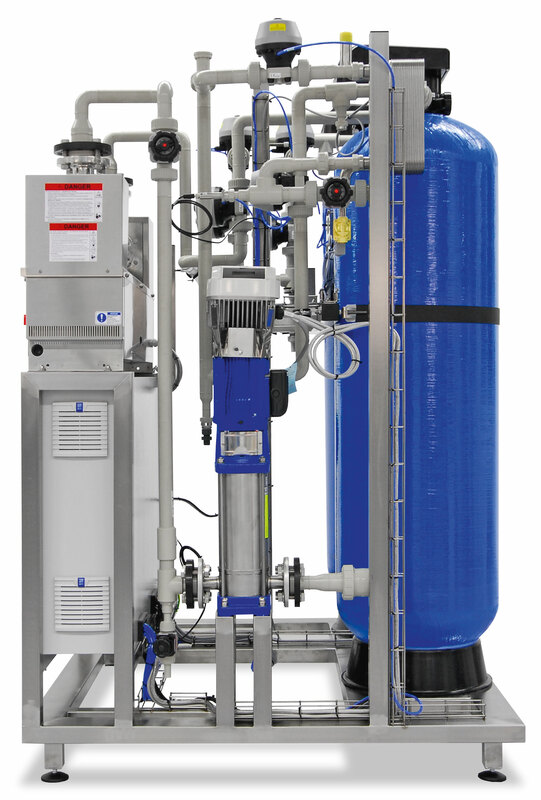 Our softener units, similarly to our filter systems, can handle small quantities and also several hundred cubic meters of water per hour. 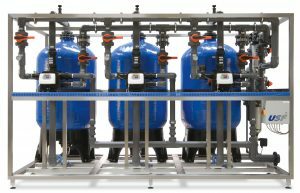 They are controlled by a central control valve or by PLC and individual valve control. 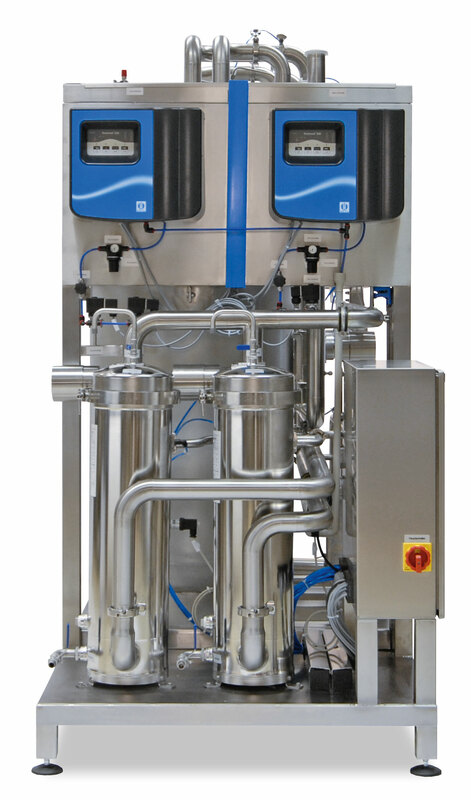 Smaller equipment operates in duplex mode, larger ones in parallel or duplex operation.